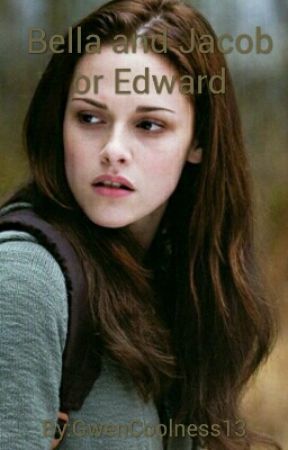 Okay guys, I know what you&apos;re all thinking, "This was supposed to be a Bella and Jacob fanfiction!" And yes, I know that but I&apos;m not in this fandom. I wrote this book for my friends and they really liked it. If you don&apos;t like it then I suggest you leave my account or deal with it. A lot of people have been hating and have been extremely rude and offensive. Please just keep it to yourself. I had fun writing this book and sometimes people make me want to delete the whole thing. I&apos;m not the best writer but my book has over 3K views! Its amazing that people are actually reading what i write. Its a great feeling. So please just don&apos;t say anything. Thank you.